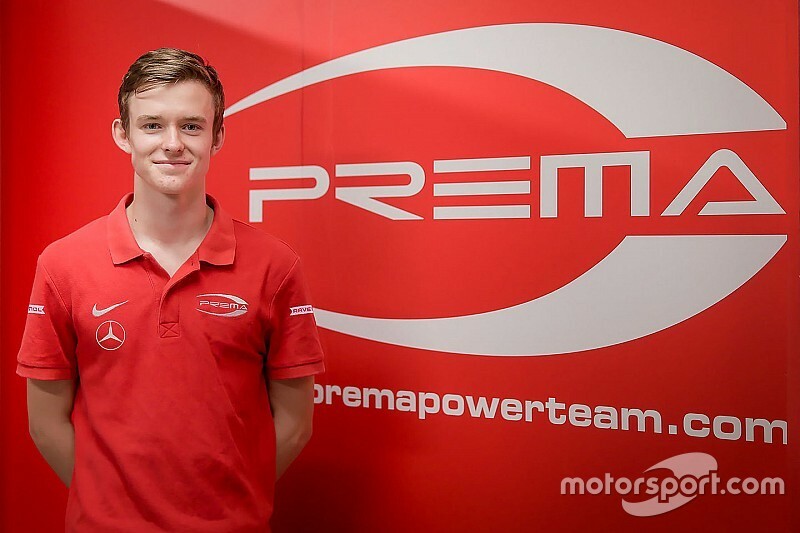 Callum Ilott will remain in the FIA European Formula 3 championship in 2017, joining forces with defending champion team Prema for his third season in the series. 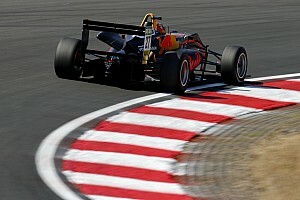 Having made his debut with Carlin in 2015, finishing 12th overall, former Red Bull junior Ilott switched to Van Amersfoort Racing in 2016, ending up sixth in the standings with two wins and four podiums. 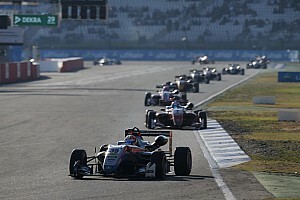 The 18-year-old now moves over to Prema, which has won the European F3 title for the past six seasons, as he bids to win the championship at his third attempt. "We looked at all the possibilities for 2017: GP3, Indy Lights as well as GP2," said Ilott. 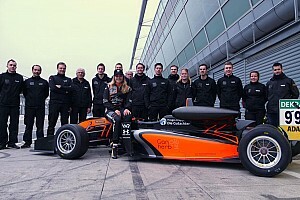 "But in the end, with only two years of car racing experience, another year in F3 made the most sense. 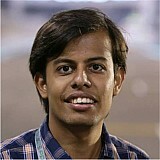 "Prema’s record is impeccable, and having decided to return F3, it was the team I focussed on joining. I spent a lot of time in my karting career in Italy, it’s a country I love. 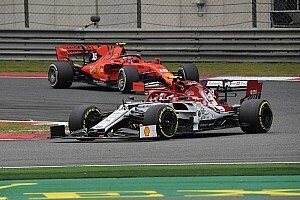 "Just walking around the Prema factory, the ‘family feeling’ you get with the Italian teams came flooding back. With its successful GP2 squad, I think it’s also a team that offers the chance to climb the ladder to F1. "I’d like to thank VAR for everything they did for me in 2016. They enabled me to get my first wins in cars, something I’ll never forget. "Now it’s time to take that knowledge and aim for the championship in 2017 and to start the test programme as soon as possible." Prema team manager Rene Rosin added: "I am thrilled to be able to collaborate with Callum for the next European Formula 3 season. "As he was one of our main competitors in the last couple of years, we got to know him well as he became one of the benchmark drivers in the championship. 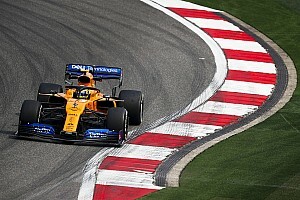 "More than once, he showed outstanding natural car control skills that helped him excel, especially in challenging conditions, such as we saw in Macau last weekend. "Working with him will be exciting and we are really looking forward to getting started." Ilott finished fifth in last weekend's Macau Grand Prix, slipping backwards after starting from the front row.